We propose a new type of self-aware systems inspired by ideas from higher-order theories of consciousness. First, we discuss the crucial distinction between introspection and reflexion. Then, we focus on computational reflexion as a mechanism by which a computer program can inspect its own code at every stage of the computation. 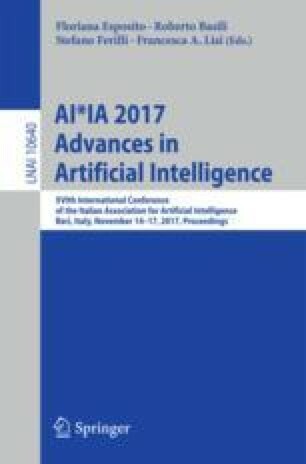 Finally, we provide a formal definition and a proof-of-concept implementation of computational reflexion, viewed as an enriched form of program interpretation and a way to dynamically “augment” a computational process.